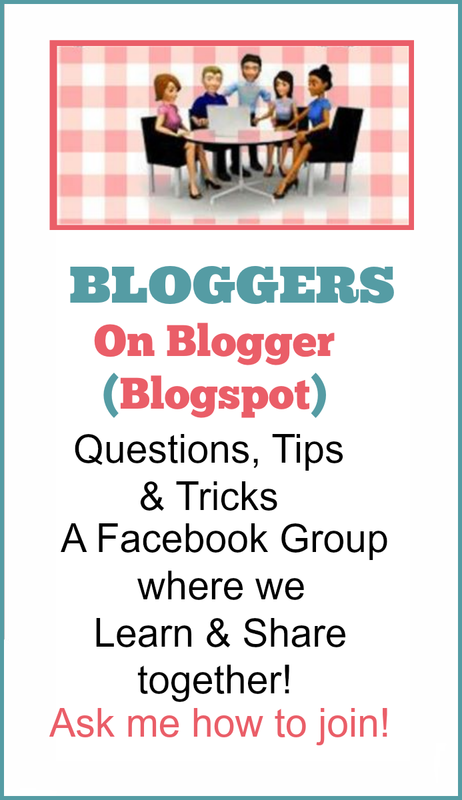 This is a Sponsored post written by me on behalf of Butterball Every Day for SocialSpark. All opinions are 100% mine. Mr. B and I have gotten kind of lazy this past year. Once we completed the move into the new house we were just plain exhausted and found our butts planted on the couch more times than we would like. We both started to get, shall we say, rounder! Not a good look for either of us! Finally, about a month ago we decided it was time to make some changes. We have started to get moving more. Take some extra steps. We also took a hard look at what we eat and decided it was time to make better choices. So, when I was asked to try the Butterball Turkey Burgers I jumped at the chance! 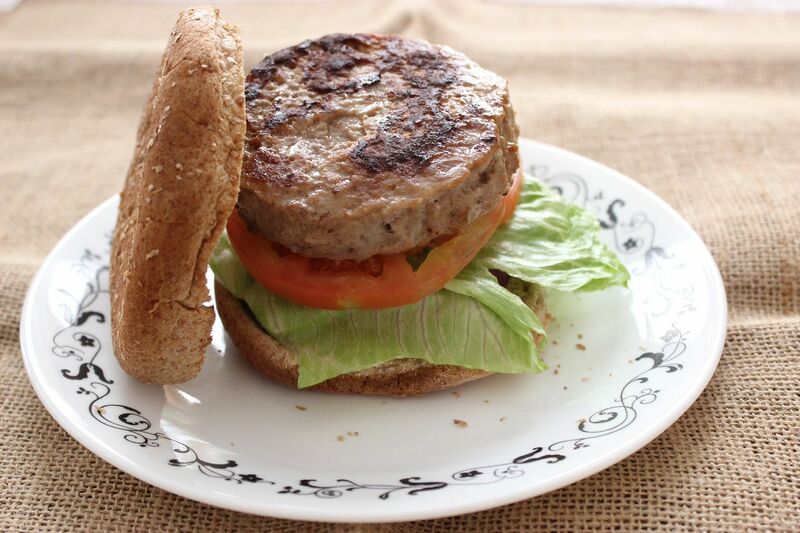 These seasoned turkey burgers are extra thick and juicy with real burger taste, but have 70% less fat than beef burgers. They are ready to go straight from freezer to grill or skillet, and these burgers give you all of the burger taste you love with less fat and calories. 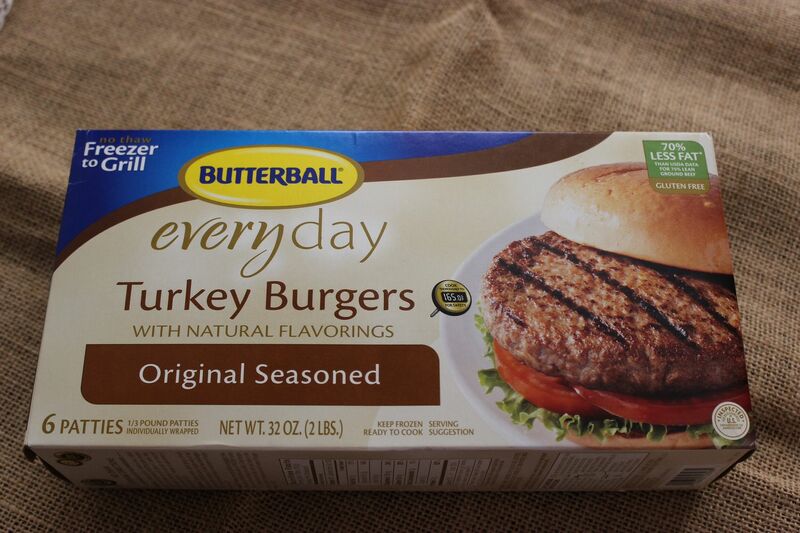 We have been enjoying the Butterball Turkey Burgers at least once a week. Look at how big that bad boy is! But, it's a much better option for us over ground beef! Is it tasty? Oh yeah! Mr. B said it could be served at the finest burger joint in town and no one would know it was a turkey burger! I didn't have to add any extra seasonings, they are perfect straight from the freezer into the pan or on the grill! A nice whole wheat bun and a salad on the side and we have a tasty wholesome meal! Butterball truly is a much better choice for us and we didn’t have to give up any flavor. 70% leaner than ground beef and gluten free! 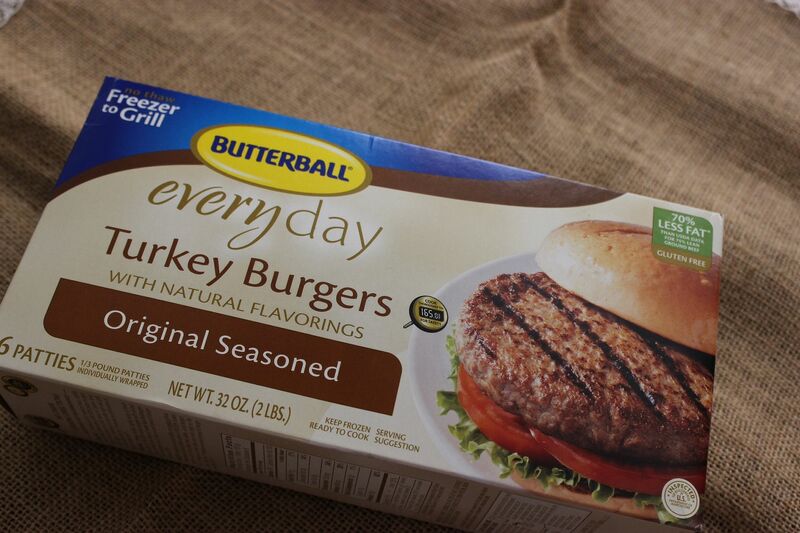 With Butterball products (burgers, bacon , sausage) you can have a great tasting, indulgent meal and not feel guilty. From breakfast to hectic weeknight dinners, to a cook out for the big game or even a picnic, Butterball’s turkey burgers, deli meat, turkey bacon, and dinner sausage offer you the quality turkey you love, the great taste you’re looking for, and the leanness you want to give your family! To help get you started, here are Butterball coupons, for you to use on your purchase. 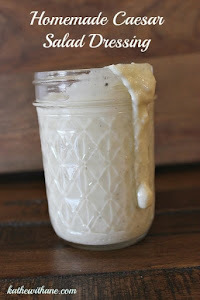 You can also check out their website for recipe inspiration for your Butterball product, visit Butterball recipes here. I bet they are good! I'll look for those and give them a try. I had a turkey burger at a restaurant that was super good and intended to try some at home. This gives incentive! It has been years since I last had a turkey burger and I always thought they were good. Thanks for this post Kathe, I'm going to need to pick myself up a pack. They look good! I'll have to try to convince the hubs to try them! I will try these for sure. 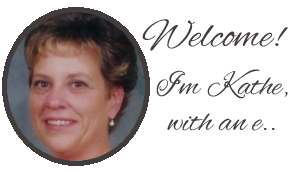 I'm looking for more healthy and easy options for meals here! My husband loves turkey burgers, I not a huge fan. These look delicious though! I may have to give them a try. These turkey burgers really do look delicious! Oh yum! That sounds like a good burger option! I have to admit, in the past I have bought some , shall we say cheap no brand turkey burger before and really didn't like it at all. I think I would like to try these. I love that they are already seasoned and ready to grill! thanks for the coupon link!! These turkey burgers look delicious.. 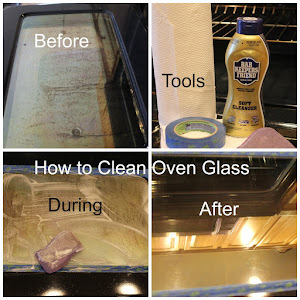 I am going to have to give them a try. Thanks for the review. I love turnkey sausage and I bet I'll like the burgers too. These look delicious, Kathe! It's been ages since I have had one. I will definitely look for these on my next trip to the market. Thank you! 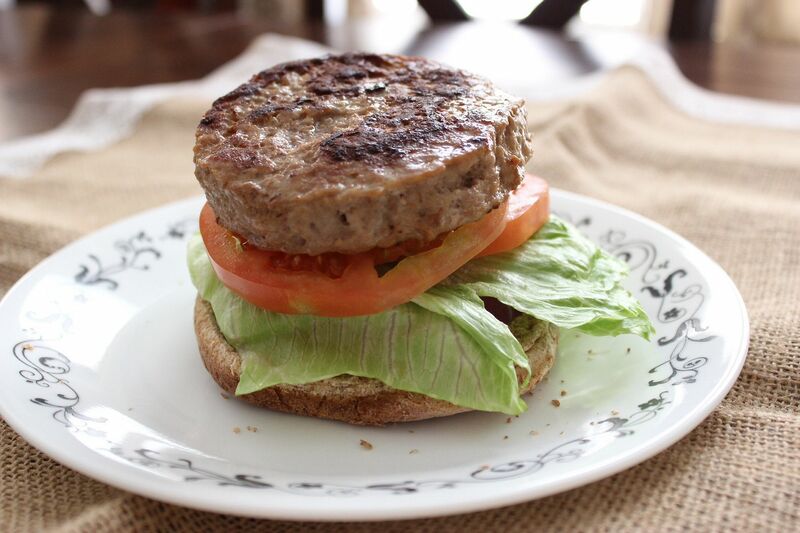 I love these turkey burgers!! 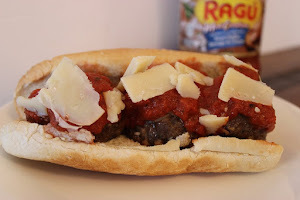 This whole post makes me just hungry! I love turkey burgers! Hubby is very picky and didn't want to try them but I made some without telling him one time and he never noticed LOL. I'm going to try some of these other turkey products now too. Thanks for the coupons! Those definitely look interesting. We'll have to try them out. These look yummy. Love the grill flavor. Will have to look for them in the grocery store. Turkey burgers are very tasty. I've tried these before and they are delicious! I haven't tried these - definitely need to cut back after vacation so will give these a try this week! Yum! I haven't tried these before but they look delicious! I've tried these before and I like them, too! Except when I forget I have them and they get frostbite. ;) But otherwise they're a great choice.